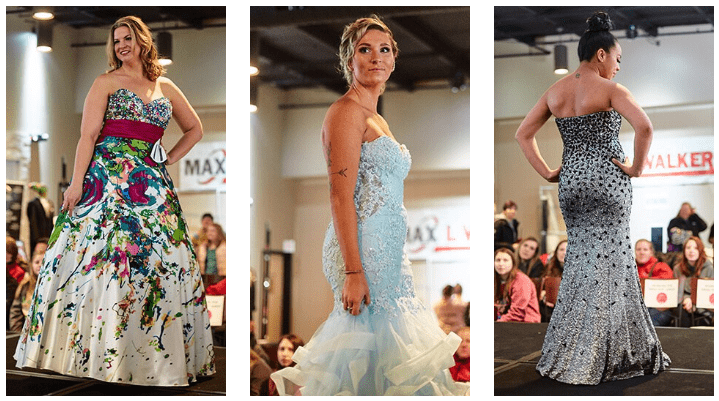 Max I. Walker announces the submission date of finalized designs for the Dress Flip 2019. Five local fashion designers each chose several dresses from the Ultra Chic Boutique dress sale inventory in November 2018, and have been working diligently for weeks to deconstruct those garments and use their creativity to “flip” them into one completely new dress. The designers will drop off their finished designs on 1/21/2019. Three notable designers who have previously shown their collections at Omaha Fashion Week are competing in the Dress Flip 2019: Agustin M. Delgado, Hannah Hidalgo and Masey Ringlein. 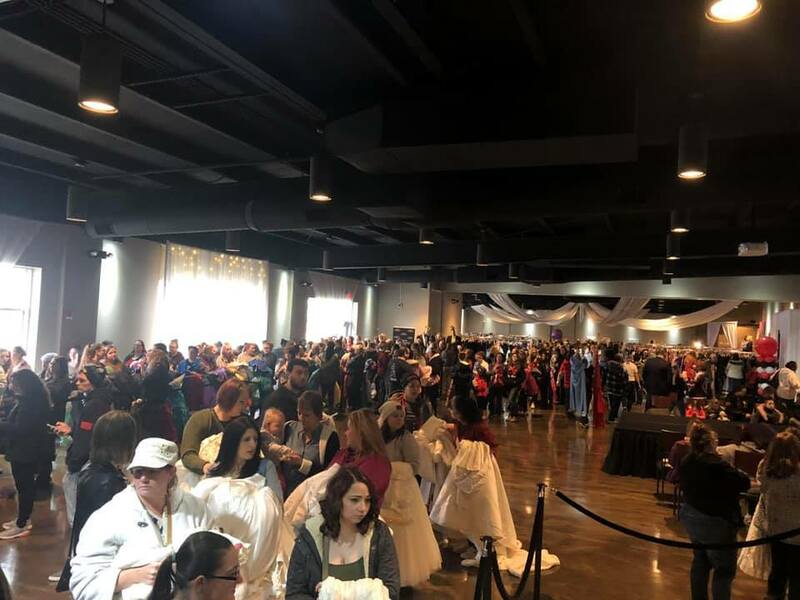 Last year’s contest winner, Lynlee Medhi, will compete again this year, with another previous Dress Flip contestant and Project Runway applicant Sabrina Ree-Feller rounding out the five contestants. On 2/2/2019, the five designers’ creations will be showcased during a runway show at the Ultra Chic Boutique by models from Develop Model Management and then reviewed by a prestigious panel of judges from Fashion Institute Midwest. The garments will be judged on creativity, quality of construction, and successful utilization of fabric from all the original dresses. The winning dress will be announced immediately following the runway show, and its designer will win a $500 cash prize. Max I. Walker Cleaners & Launderers was founded by Max I. Walker on March 17, 1917. Over the past 102 years, it has grown into a company with hundreds of employees serving customers at 22 locations in Omaha, Elkhorn, Papillion and Bellevue, Neb. and Council Bluffs, Iowa. Today – five generations later – Max I. Walker remains family owned and operated. In addition to dry cleaning services, Max I. Walker offers a Wash & Fold Laundry Service for all laundry items, and a free pickup and delivery service as well. Max I. Walker is the proud recipient of Best of Omaha 1st Place for Dry Cleaning in 2013, 2014, 2015, 2016, 2017, 2018 and 2019. © 2019 Max I. Walker. All Rights Reserved.